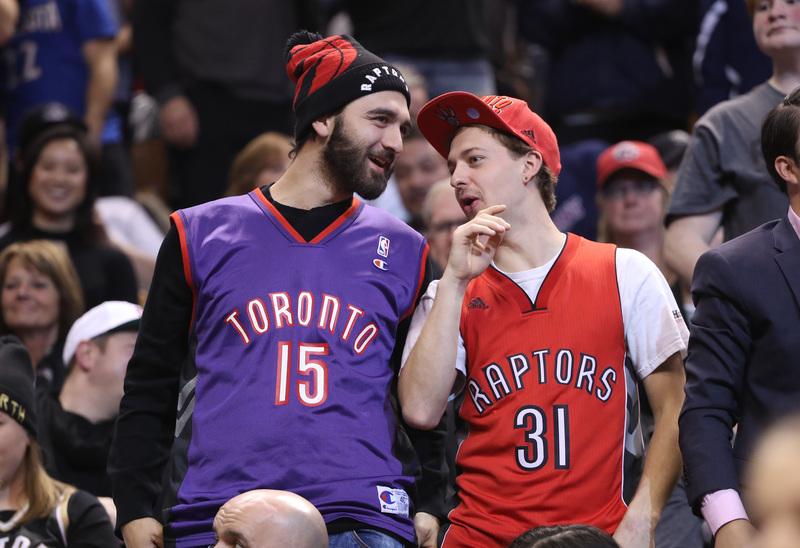 Toronto Raptors has become the first NBA team to join forces with Trufan, a social media analytics tool which uses a proprietary algorithm to help some of the world’s biggest brands and influencers identify and reward their top fans on Facebook, Instagram, Twitter and YouTube. The landmark deal with the Eastern Conference franchise follows a $500,000 fundraising round with angel investors including Kyle Kuzma (Los Angeles Lakers forward), Davon Reed (Indiana Pacers guard) and Jason Robins (CEO, DraftKings). Now, the Canada-based software-as-a-service company plans to use the new funding to fuel its expansion to markets across north America. Trufan’s chief marketing officer is Manchester-based Tim Hyde, the former head of campaigns at UK influencer marketing agency Social Chain. Hyde, who also previously worked at LadBible and spearheaded rapid growth during his time at Social Chain, commented: “We’ve got a number of Premier League football clubs, NBA teams and athletes who are currently being on-boarded onto the platform. Fan engagement is so important in the sport and entertainment verticals, so the ability to create a community and not just a social following has been received really well. As of November 2018, the Trufan platform has more than 400 influencers ready to test the beta, including Kevin Hart, TLC, Gucci Mane, Ludacris, Cody Ko, Chris Paul and Dwayne Wade. The beta has also been rolled out to more than 200 brands including Western Union, McDonald's Canada, Under Armour, K-Swiss and TheScore.